The Epcot Flower and Garden Festival began February 28 and continues through May 28, 2018. Every year the festival runs close to 90 days. This year marks the 25th annual event. Donald and Daisy at the Epcot International Flower and Garden Festival. ©Disney. 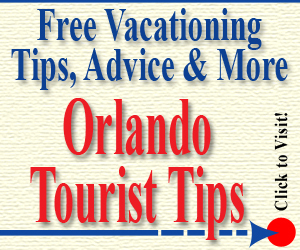 During this Orlando theme park special event, guests get to experience the topiaries that are on display and participate in several free activities. There are also free concerts, presentations and kids activities. The outdoor kitchens which were introduced a couple of years ago will dot the beautiful landscape at Epcot and serve up a wide variety of cuisine (food and beverages are an additional cost). To get a taste of everything, it can run hundreds of dollars, so be sure to check out your choices, then narrow it down to a few dishes you feel you have to try. 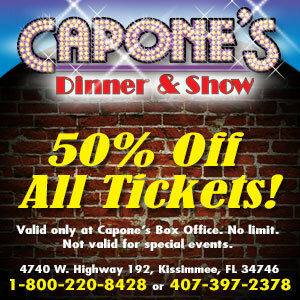 Remember, you can fill up later with your dinner show tickets at Capone’s Dinner & Show, which is just down the road from Epcot. The new topiary for this year’s Epcot Flower and Garden Festival features Mickey, Minnie and Goofy located at the main entrance. Still others feature Tinker Bell, Troll, Stitch and many other familiar characters. Still in the list for most popular attractions are the Anna and Elsa topiaries. They return again with nearly 100 other topiaries spread out through the exhibits. These make for great photo ops! Have fun looking for them all. 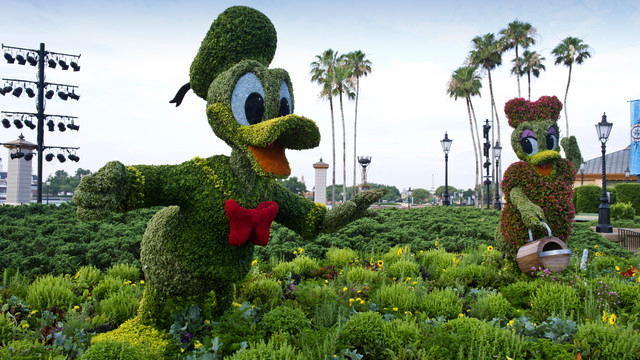 You may even be tempted to taste a topiary at the newer edible garden near The Land Pavilion! You may also want to check out the Cactus Road Rally area. This garden is “sharp” as well as interesting. Too bad you won’t find a topiary of Al or any of the Wise Guys! To see them, you’ll just have to drive east on Hwy. 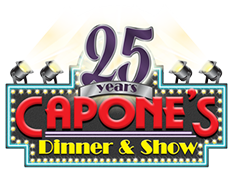 192 to Capone’s and have dinner and enjoy the show. If you have kids, be sure to check out this year’s new play areas. They are the Imagination Play Garden and the How-To Garden. You also won’t want to miss the Road to the Florida 500. Your children can zip around the race track while you sit back and recharge. April 6-7, 2018 – Foghat – NEW! April 8-9 – Survivor – NEW! 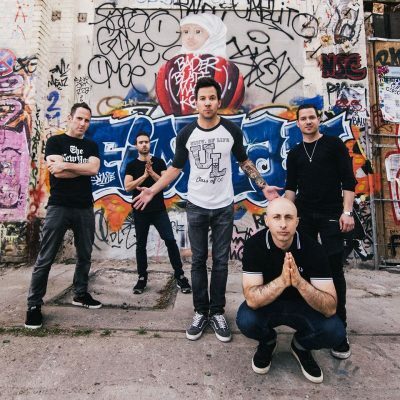 April 13-14, 2018 – Smash Mouth – NEW! April 15-16, 2018 – Rick Springfield – NEW! April 20-21, 2018 – Jo Dee Messina – NEW! April 22-23, 2018 – Lonestar – NEW! May 13-14, 2018 – Don Felder, formerly of The Eagles – NEW! While most Epcot Flower and Garden Festival events are included with your theme park ticket, some experiences require a separate purchase or a separate admission fee. 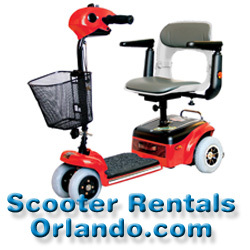 The easiest way to know before you go is to visit Epcot’s website or call 407-824-4321. Currently, a one-day pass to Epcot starts at $102.00. If you’d like to enjoy a buffet dinner, some dancing and a spectacular show after visiting the Epcot Flower and Garden Festival, save a night for Capone’s. 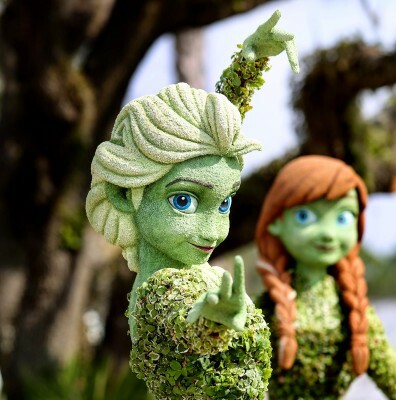 While there will not be any colorful topiaries growing at this Kissimmee attraction, there will be some colorful characters! Between the guests and the gangsters, you’ll be exposed to an entire garden of comedy variety. It’s a blast! 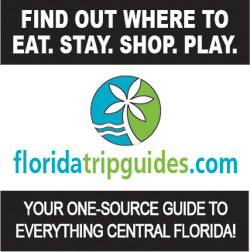 Winter Park Autumn Art Festival this Weekend!